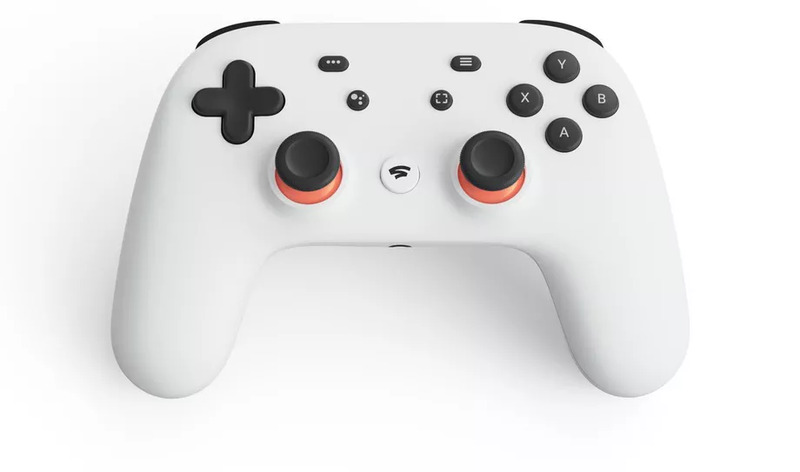 Google has unveiled its new digital gaming platform, the Google Stadia, which will allow users to stream better-than-console-quality games onto any device. 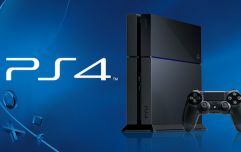 The company says it will revolutionise the gaming industry when it hits the market. The tech giants announced their new platform at the Game Developers Conference in San Francisco on Tuesday. It’s confirmed to be launching sometime later in 2019, starting in the US, Canada, the UK and most of Europe. The service is unique in that it will allow gamers to play computer games on any device, regardless of hardware. The games are streamed from Google‘s data centres to your devices running the Chrome browser or ChromeOS platform, or even a TV with a Chromecast Ultra plugged in. There is no additional hardware needed to run Stadia, and you don’t need to install anything to play games - unlikely the lengthy download times and updates required on the PS4 and Xbox. Google has launched its own controller which appears to be a cross between the PlayStation and Xbox pads for use with the service, though existing USB controllers will also work. 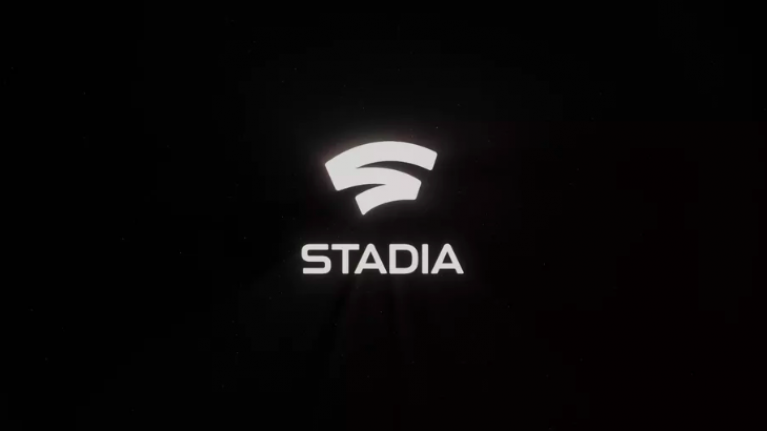 It connects with the Stadia service directly through Wi-Fi. id Software’s upcoming first-person shooter, DOOM Eternal, is the first game to be confirmed for the Stadia, although it will be appearing on other consoles as well. Google will support up to 4K at 60 fps at launch but is planning to support resolutions up to 8K and 120 fps in the future.